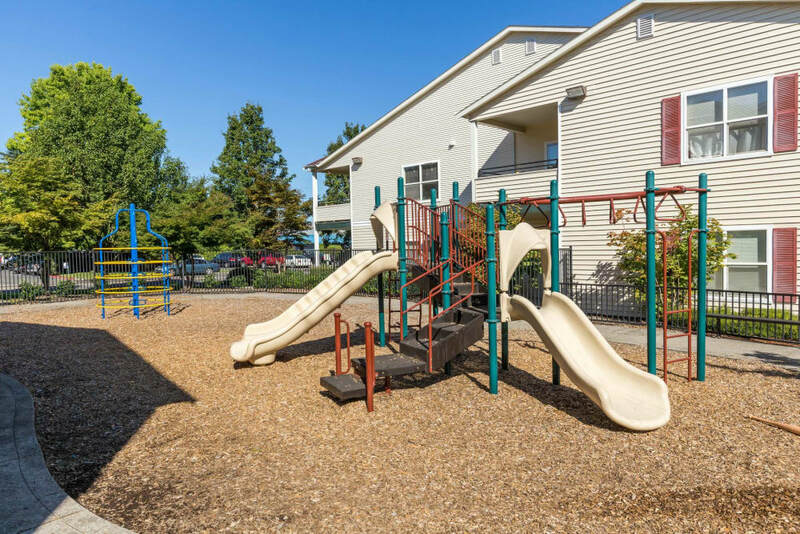 Ideally positioned just east of downtown Portland, The Landings at Morrison Apartments boasts luxury with a twist. 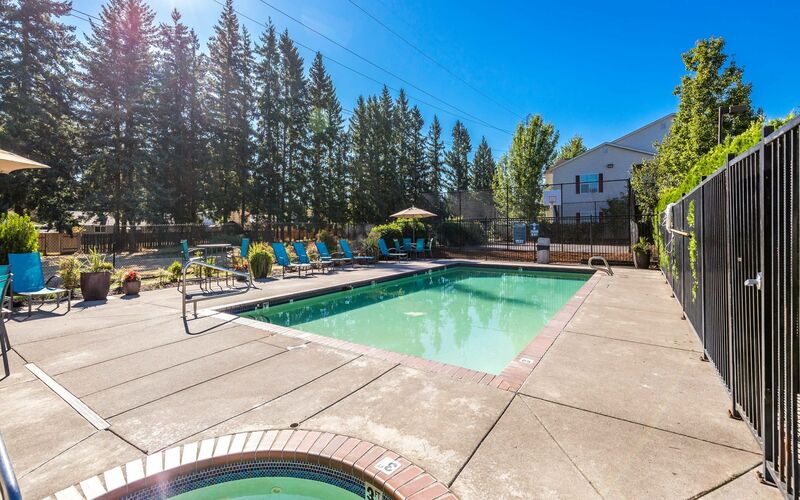 Our community offers studio, one, and two bedroom modern apartments for rent in Gresham, Oregon. With newly renovated floor plans, soaring 9-foot ceilings, as well as spacious and fully equipped kitchens, our upgraded living spaces are handcrafted to inspire your senses. Your new apartment also features access to our state-of-the-art 24-hour fitness center, and sparkling swimming pool and spa. 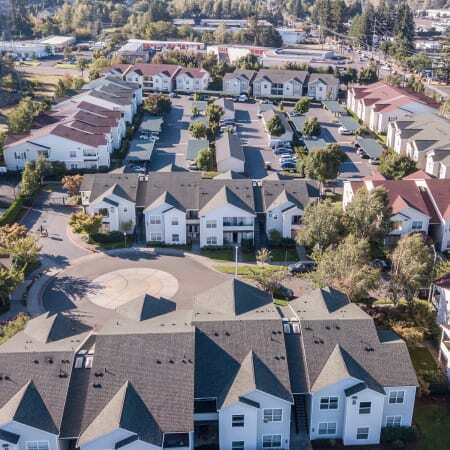 With easy commutes to the city center via I-84, the Max Light Rail, and bus line #20, Gresham is the perfect place to plant your roots. 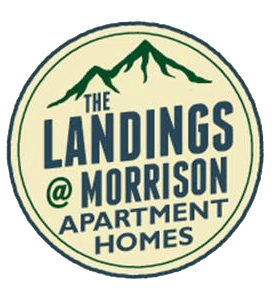 We’ve recently renovated the floor plans at The Landings at Morrison Apartments to streamline the dynamic lives of our residents. 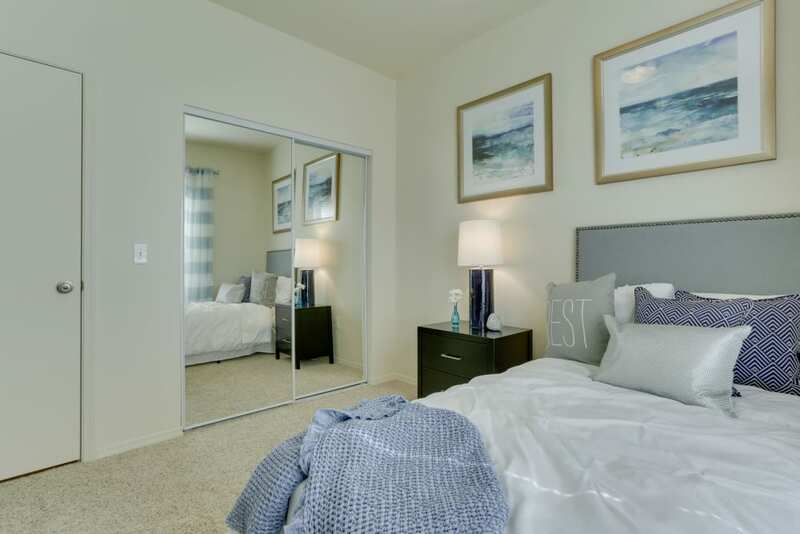 With studio, one, and two bedroom Gresham, OR apartments for rent offered in five spacious floor plans, finding the right fit has never been easier. 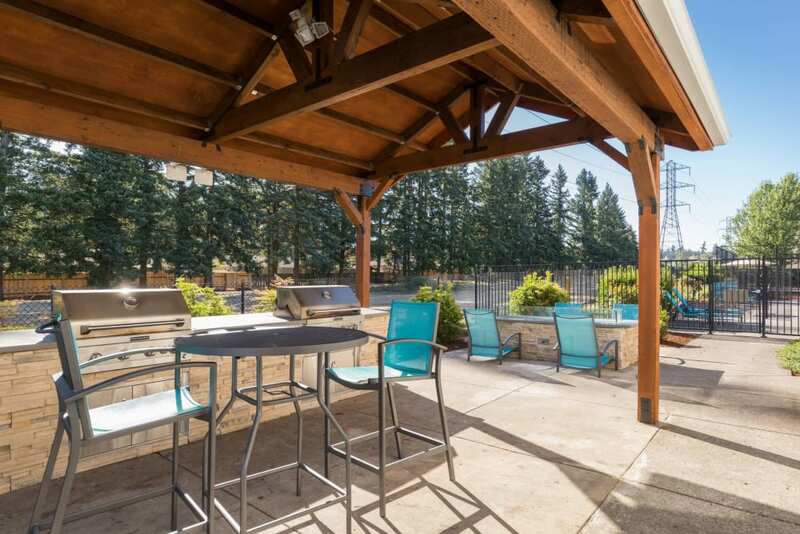 After you pick up fresh and local ingredients from the Gresham Farmers Market, prepare a gourmet meal in your generous and fully equipped kitchen. 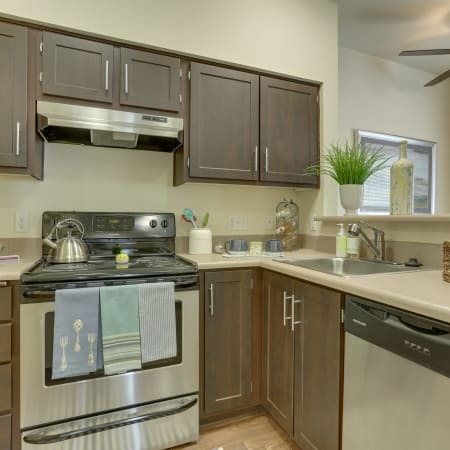 Featuring modern stainless-steel appliances and ample counter space, your new kitchen is sure to inspire new recipes. 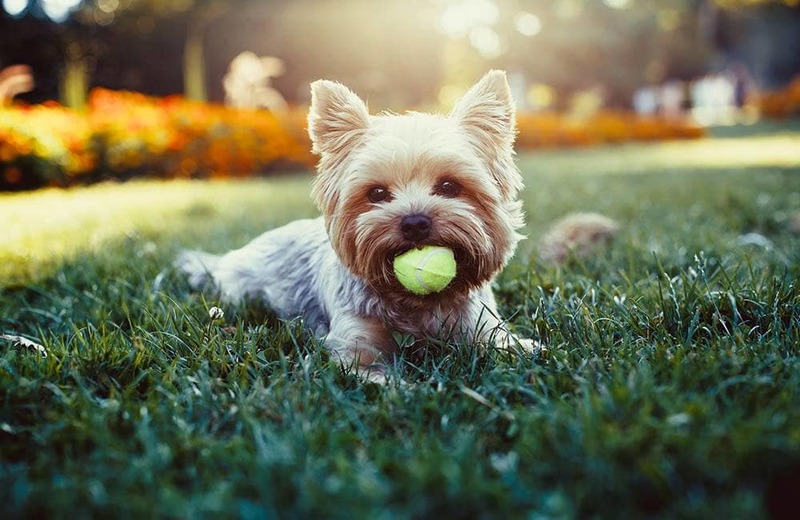 If you’re looking for luxury living in a pet-friendly community, look no further than The Landings at Morrison Apartments. We welcome your pets. 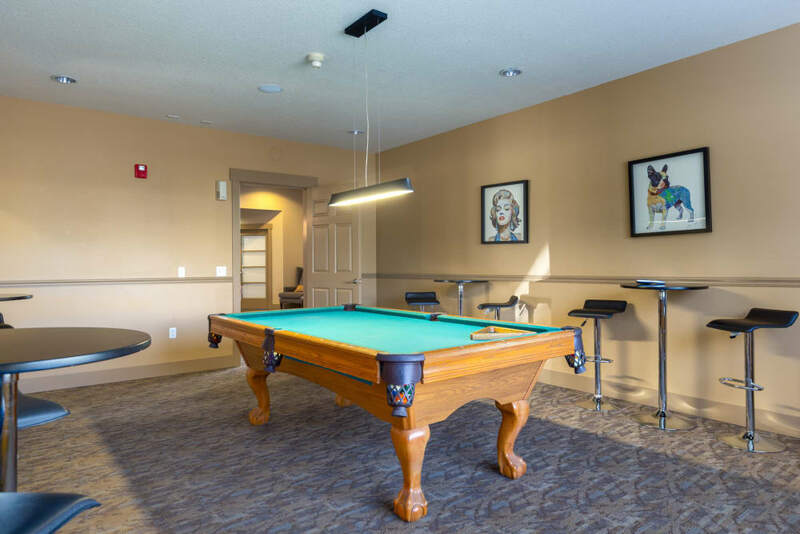 For questions about our pet policy or to schedule your personal tour of our Gresham apartments for rent, contact a member of our leasing team today. 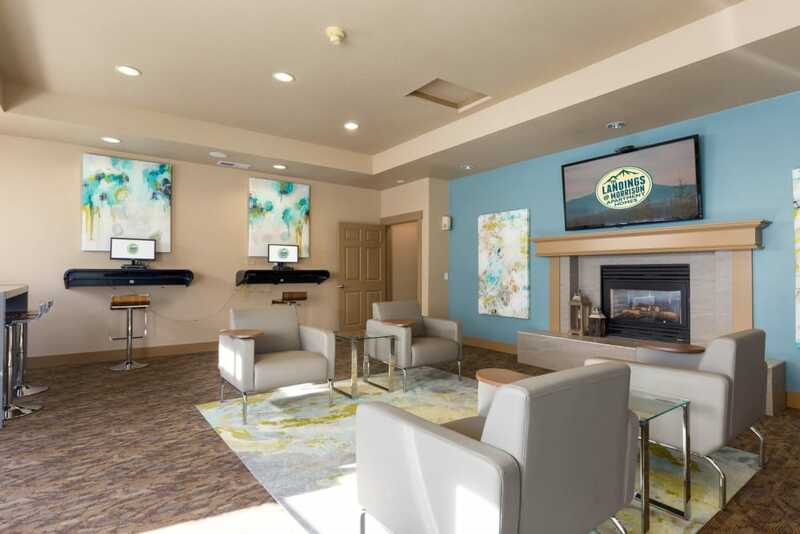 With exceptional community perks around every corner, The Landings at Morrison Apartments are designed to support your wellbeing. 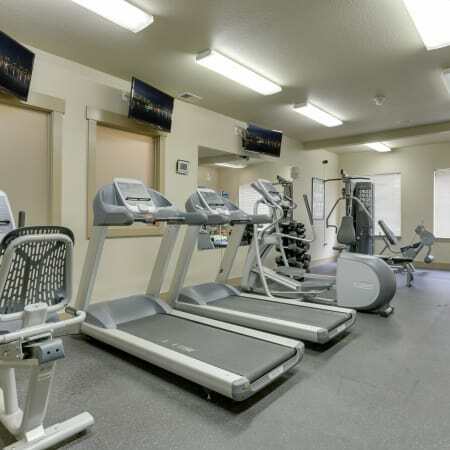 Maximize your workout with the cardio and weightlifting machines in our impressive 24-hour fitness center.. In the summer, beat the heat and relax at our sparkling outdoor swimming pool and spa. Stay connected and follow us on social media to ensure you never miss a thing. You’ll find the latest community news, events, and more. 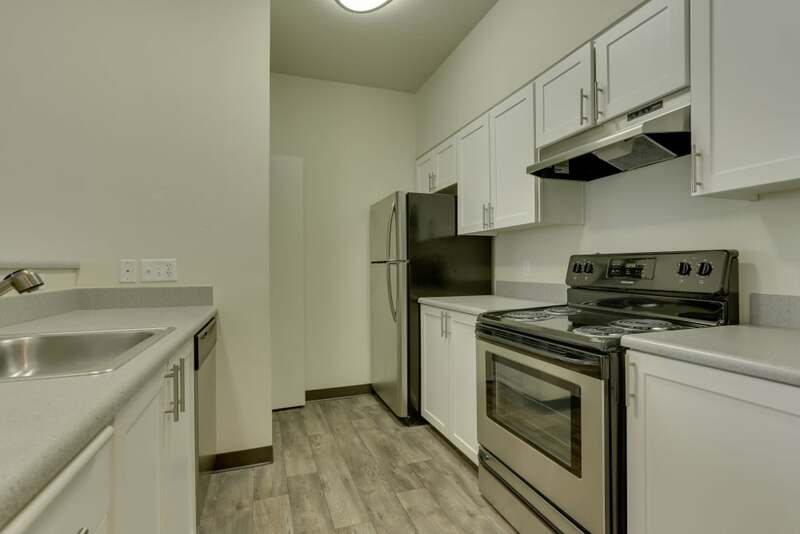 When you’re ready to tour our modern apartments for rent in Gresham, OR, contact us at The Landings at Morrison Apartments.